This is a beautiful Swarovski crystal charm bracelet comes with many deep purple Swarovski crystals, pearls and sterling silver dangles. The Swarovski crystal charm bracelet shown is 7" and has February (Deep Purple) Swarovski crystals. 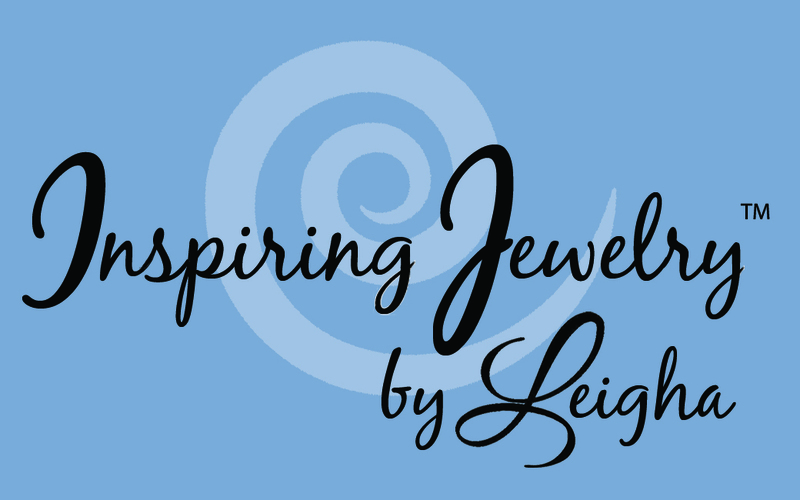 The dangles are Swarovski pearls, February Swarovski crystals and sterling silver dangles. The charms included in the price/on the bracelet are a heart, simple cross, fancy cross, a prayer box charm (that opens), and an angel charm. 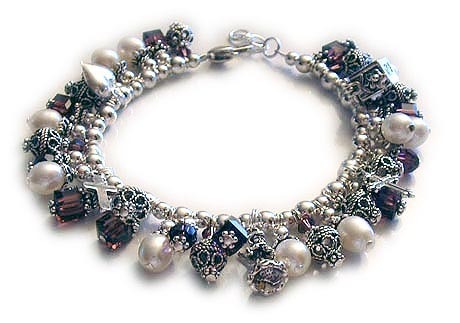 Purple or February or Amethyst Swarovski Crystals and Pearls and Sterling Silver Charms are on this beautiful bracelet.